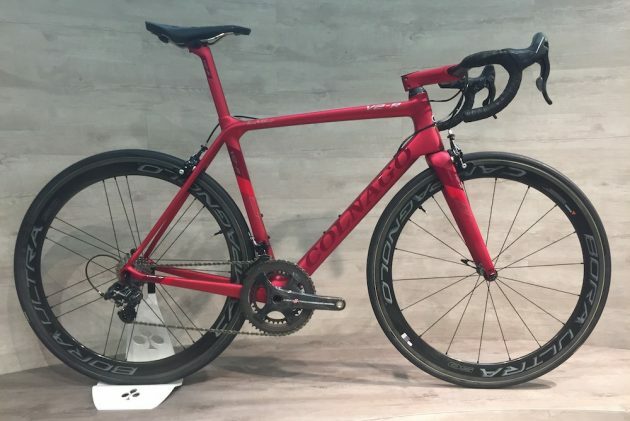 While the Vilano bike brand is well known for their entry level cycles and inexpensive models for beginners, they also carry higher end and medium caliber road bikes as well. These bikes come in different model types, such as aluminum builds, aluminum carbon, and with component parts that are far superior than those featured on the entry level models. 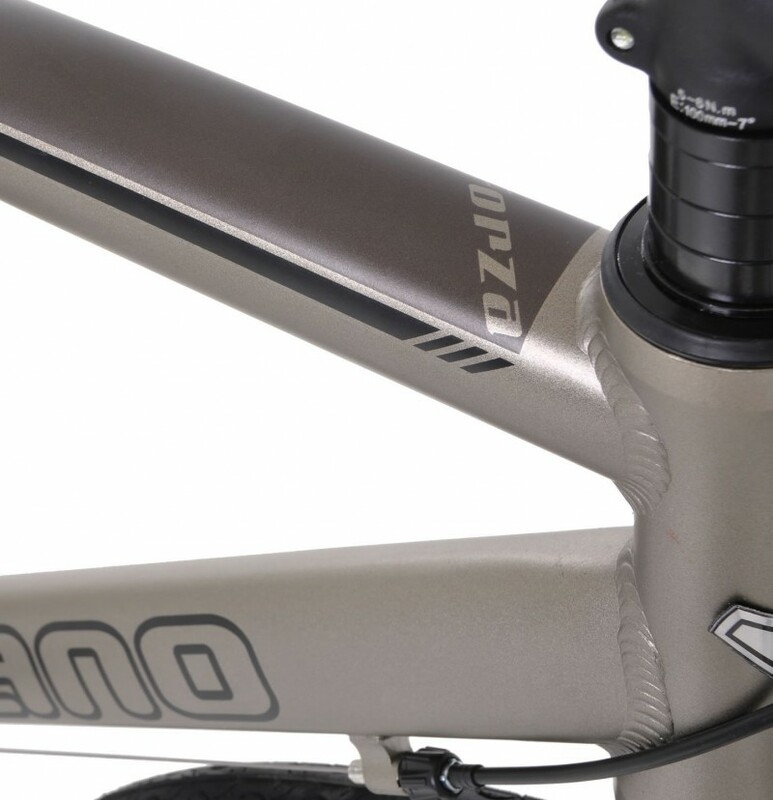 The Vilano Forza 3.0 is a 24 Speed, medium caliber road bike that features better quality components and frame construction than the typical, inexpensive Vilano models on the market. The Forza 3.0 features an Aluminum frame with a 12k Carbon Fiber fork, integrated brake lever shifters, and full Shimano Sora derailleur parts. 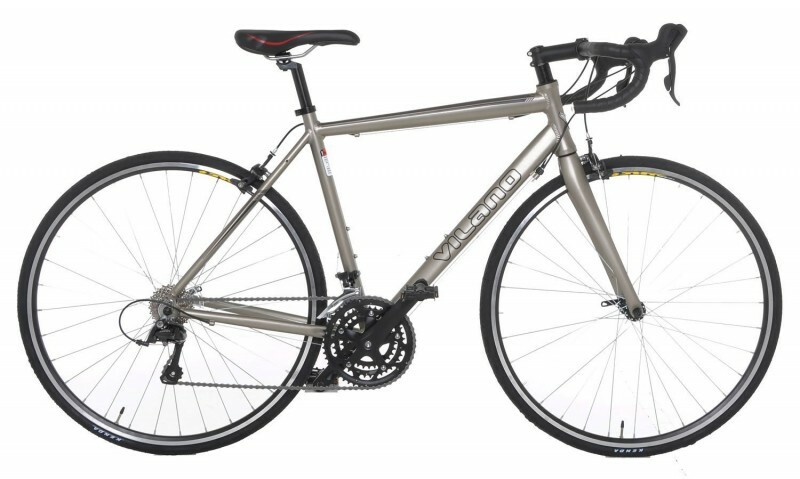 If you are seeking a road bike that is a step above the rest for fitness, club riding, and training, then this attractive Matte Silver Aluminum Carbon bike by Vilano must be considered. Offered at a very reasonable price, you can choose between 4 different sizes, virtually guaranteeing a fit that is perfect for you. It is also a unisex bike and can be handled with ease by both men and women. To check out other name brand road bikes in our comprehensive review articles, click here. The Vilano Forza 3.0 features full Shimano Sora parts, which is an excellent upgrade. The wheels are 700 x 23c, but can handle a 25mm wide tire, and possibly a 28mm wide tire. The steering stem can be assembled in either a down position or sloping position (it is flippable), which is great for those who want a choice in how high they want the steering to be. The brakes work very well and the Carbon Fiber fork make a huge difference when riding on rough surfaces. The ride is very smooth, especially with such high pressure tires. Typically, road bike tires are pumped at around 100psi, but the Forza 3.0 is around 120psi for the 23mm tires. This would typically make rough patches very uncomfortable to ride over, but with the Carbon Fiber fork, the ride is smooth and absorbs the shock surprisingly well. Another positive aspect of the Vilano Forza 3.0 are the size options. Riders are typically offered sizes between 50cm and 59cm; however, this model is offered in sizes Small to X-Large (49cm, 53cm, 57cm, and 61cm). These sizes are not often available, so for those who fit somewhere in between are likely to find a great fit with this model. If you are an expert assembler, you will find that this bike will remain tight once everything has been put together, even after riding. This means less maintenance and less likelihood of screws stripping or nuts falling off or loosening. While not necessarily a bad thing, this bike will likely need adjustments and tuning before riding. This is recommended anyways, as assembly right out of the box rarely results in a perfectly functioning bike. You can head to your local bike shop on your own, or purchase assembly when you checkout on Amazon for $75.00 more (see the “Pricing” section below for more information). The reason it is incredibly important to have this bike assembled or done by someone who is mechanically savvy, is mainly due to the brake cables. The handlebar does not have channels for routing the brake cables, so they are under the wrap tape. 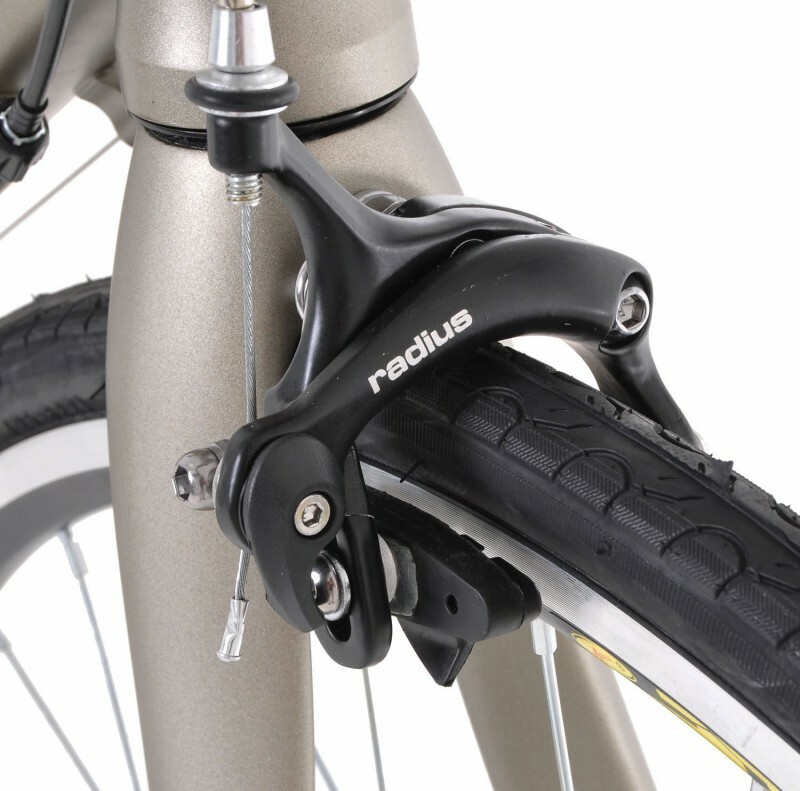 You must take care of routing the cables properly and installing the brake caliper correctly. You will have to clip the brake line and put a crimp on the cap, as well. Again, if you do not know how to do this, you definitely need to bring your bike to a shop or to a knowledgeable person for assembly and tuning. This is not a huge deal, but it is less than ideal for beginners who just want to assemble their bike quickly and go. 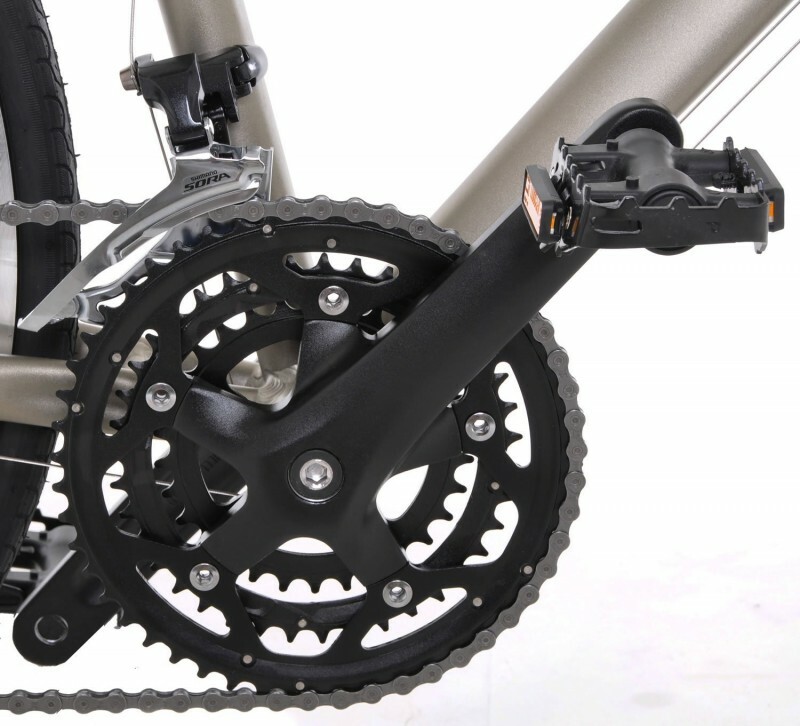 The specifications state that this model comes with 54 teeth in the large crank chainring, but it comes with 52. You can move the 11T ring from MTB in order to replace 12T. The seat is very crude and not very soft at all. It is recommended that you replace it, but it is lightweight and if you don’t mind the hardness of it, stick with it. There is no place to attach a kickstand, which makes parking it a bit difficult unless you park it in a bike rack. The main highlight of this bike has to be the Carbon Fiber fork. This component part makes such a large difference in the way this bike handles, that it is a huge positive upgrade. This fork makes absorbing shock much easier and efficient, as well as making for a stronger fork. 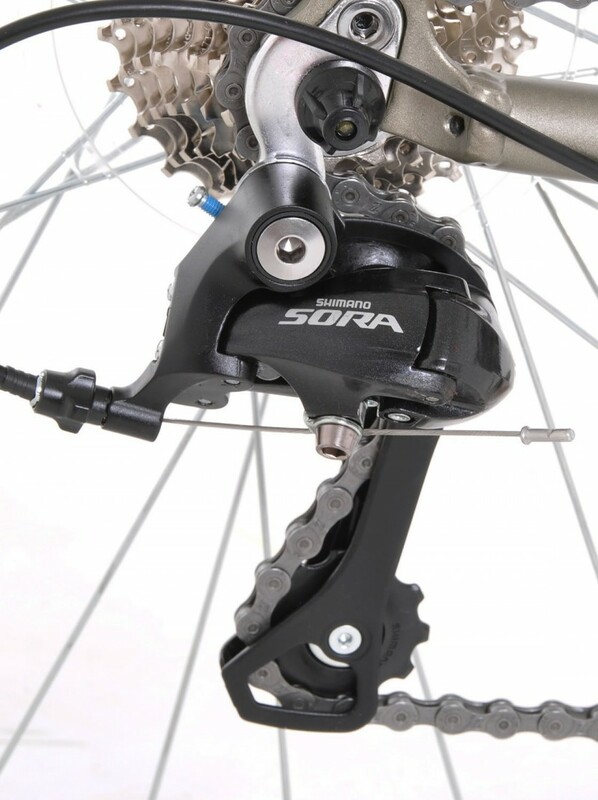 The full Shimano Sora derailleur components are another highlight. As an entry-to-medium caliber road bike, the Sora is a great addition that is worth the money. 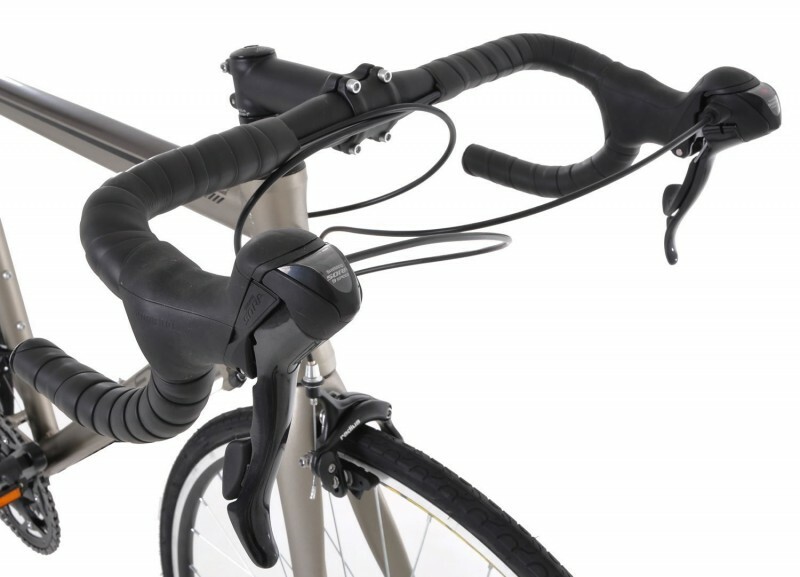 The 24 Speeds offered also make handling any grade and any road situation a breeze. Lastly, the design of the bike is very attractive. Painted with a Matte Silver color scheme with black handlebars, seat, seat post, and tires, this model has angles to it that show off its aerodynamic looks. Overall, it is quite attractive for men and women alike. The functionality of the 24 Speed Vilano Forza 3.0 was very surprising. While there are typically some issues with functionality in bikes of this caliber, the Forza does a great job in minimizing these issues. Even though the pedals seem a bit heavy and the seat is hard as a board, the actual function of this bike deserves a great rating. The tires on this model are especially good. Most Vilano bikes have been known to feature less than ideal tires, to put it nicely. However, this Forza 3.0 features pretty excellent tires that protect the inner tube, offer fast and smooth riding, and have high pressure psi for a slightly aero-type ride. 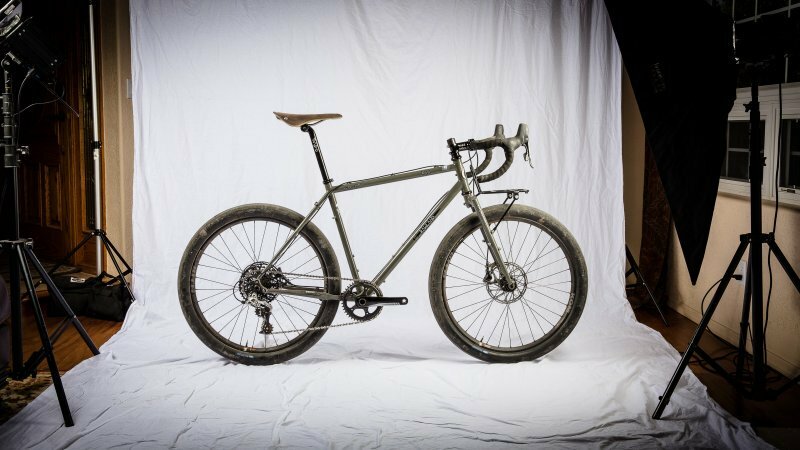 While a high pressure tire would typically be hard on the body, the Carbon Fiber fork really takes a lot of the shock out of riding this bike, even over rougher roads. 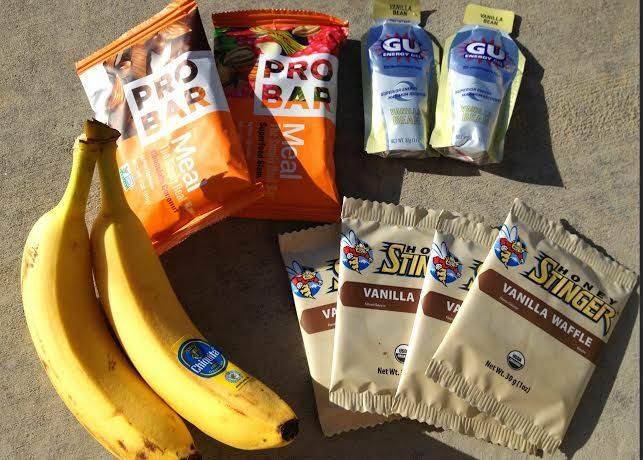 This makes for a fast bike, smooth ride, and easy shifting. The Matte Silver Vilano Forza 3.0 can be found on Amazon for around $562 to $625 at this time, depending on which size you purchase. Amazon also offers an amazing deal for buyers. You can include installation in your purchase for only $75.00 more (optional). 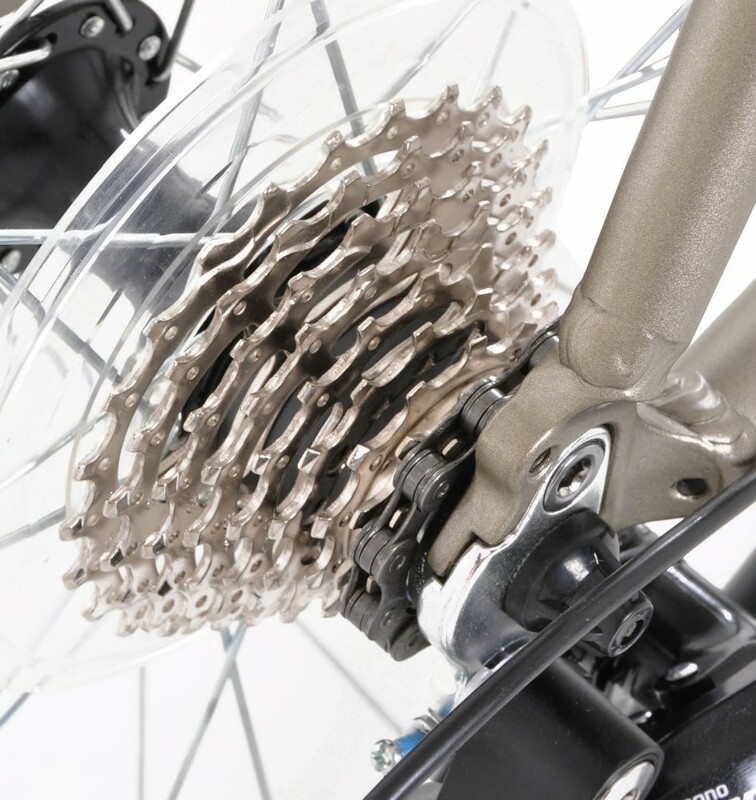 This is a highly rated service and what is included is: assembly of your bike by a local professional, guidance on basic tuning and maintenance, and much more. You can also take this opportunity to purchase your pedals and have them installed, as well as have any special parts you want, assembled as well. My overall impression surprises even myself. This Vilano Forza 3.0 Aluminum Carbon Shimano Sora road bike is a very decent and solid ride, especially for the price. For between $500 and $650, one would expect a bike that meets certain standards, and this model does so very well. To view our full list of reviews of bikes from various name brands such as Schwinn, Diamondback, Vilano, Kestrel, Merax, Giordano, Critical Cycles, Pure Fix Cycles, Takara, and more, click on our Homepage!